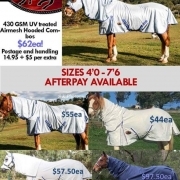 What Size Horse Rugs To Buy? 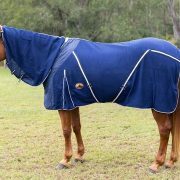 Horse rugs come in a wide variety of sizes to keep even the largest of horses warm and protected. Here at Bang For Your Buck Horsegear, our horse rugs range in sizes to fit a Shetland to a Clydesdale! 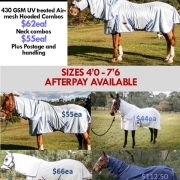 They are available with or without hoods and attached neck rugs. The variety of fabrics include light mesh for those warmer days where fly protection is required, to heavy canvas or doona rugs for those bitterly cold winters. Need a horse rug? 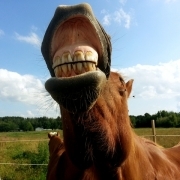 Bang For Your Buck Horsegear has you (well, your horse!) covered! 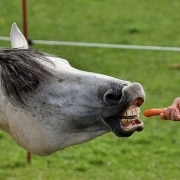 When buying online, it can be tricky to pick the right size for your horse. Not only does height vary, but their build, shoulder width, and chest depth can be varying. 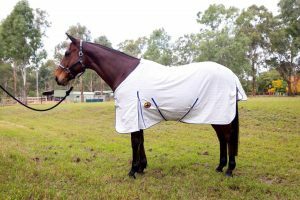 The best way to work out what size rug you need, is to measure your horse and compare it to the measurement of the rug you want to purchase. 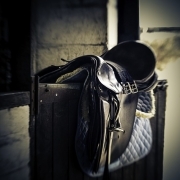 Below we have listed the steps to take to gauge what size horse rug you need. Run the tape measure along the horse’s side from the widest point of the shoulder, along the horse’s side to the widest part of their rump. If using a tape measure, look at the number in inches or centimeters. If using string, measure the length of the string to get your required length. While this is a great way to get an idea of the size, nothing is foolproof and there still may be discrepancies. 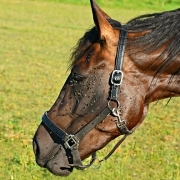 If your horse’s measurement comes out in-between sizes, it is usually better to go a size up. We have included a quick Youtube video for those who prefer to watch exactly what the process is, and we thank the contributor for making this video. We are always getting new rugs in so if you ever have any questions about our rugs, you can always contact us by our contact form or via Facebook message. Have a great week, everybody! 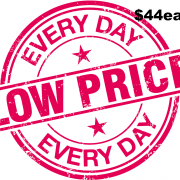 https://www.bangforyourbuckhorsegear.com.au/wp-content/uploads/2018/08/BFYB_CottonRug_HighRes-8295-min_1024x1024@2x-1.jpg 1020 1530 BFYB https://www.bangforyourbuckhorsegear.com.au/wp-content/uploads/2018/07/bfyg-logo-min_300x300.png BFYB2019-01-16 12:04:592019-02-14 10:24:39What Size Horse Rug To Buy? What Type Of Hay? What Horse Rug Materials Are Available?